This entry was posted in Racing on September 4, 2013 by Steve Tilford. 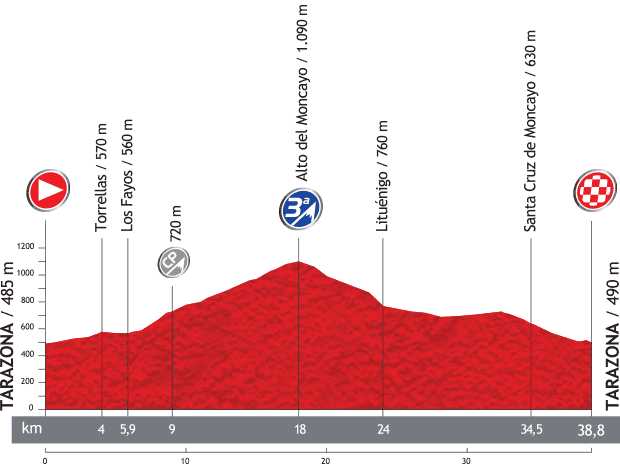 There are only 5 riders left to go, with Chris Horner starting last. This is a pretty important day for the overall GC so it should be interesting to watch. Click here for the links.